If you follow the news regularly, you must have realized the increasing rate of crimes in the present times. It has become extremely unsafe to leave your children, senior citizens, and your valuables in the house to go for a long vacation. Or for instance, you cannot trust unknown people in your business premises in fear of thefts or burglaries. So, what is the solution to this problem? The best way to ensure proper security at home or in the office is to install high-tech security cameras. We, at Integrated Systems Installers, bring your fully-integrated, structured data cabling for networks along with fiber optic installation, CCTV and security camera systems, access control systems, and so on to make your surroundings a safer and better place. With our highly proficient, skilled, and experienced technicians and high-quality, upgraded, and cutting-edge technology, we have earned a solid reputation in areas likeArvada, Boulder, Cheyenne, Denver, Fort Collins, and Littleton. 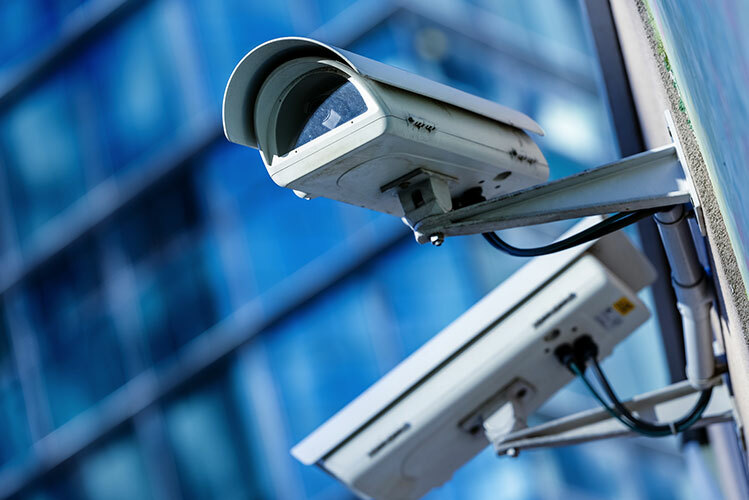 So, if you require modern and the latest security cameras for your homes or commercial spaces, you can rely on us. Here, we have put together a few tips on choosing the right security camera for you. Take a look. While selecting the right camera, you must focus on the latest features in a security camera. If you are spending your money, make sure it is a wise purchase. If the clarity and resolution of the images in your camera are not perfect, then the whole point of buying it for your security will go in vain. You must remember that you are trying to gather evidence or trying to identify the culprit through these crimes. Now that you know how to choose a security camera, if you are interested in our products and services, you can get in touch with us now.